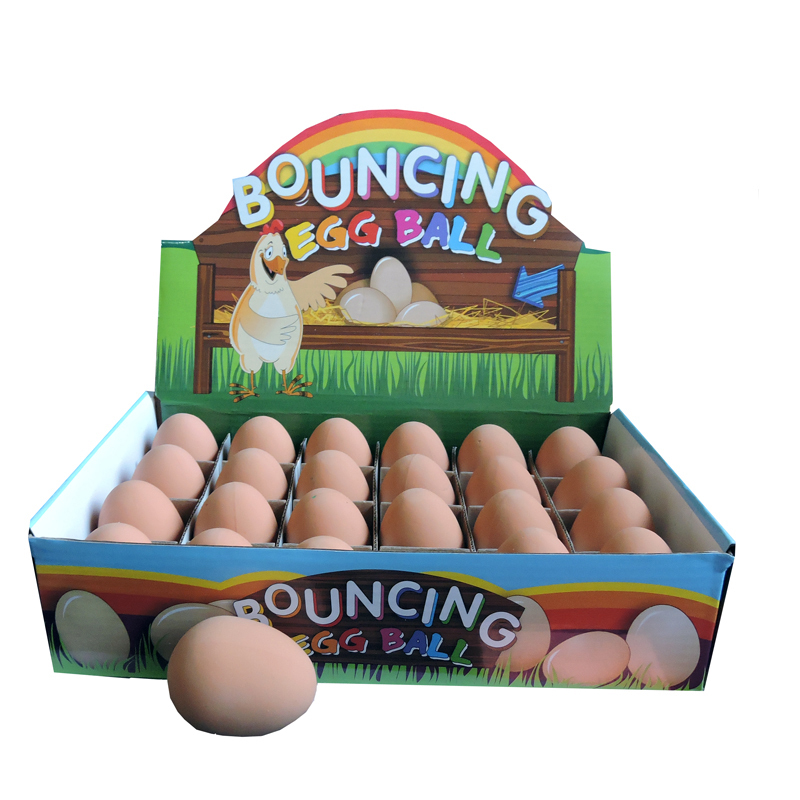 Bouncing Chicken Egg is the perfect prank! Throw it at your friend, and tell them to CATCH! 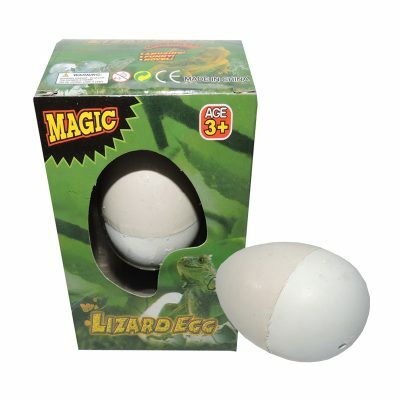 What their face when they realise you are throwing an egg at them.